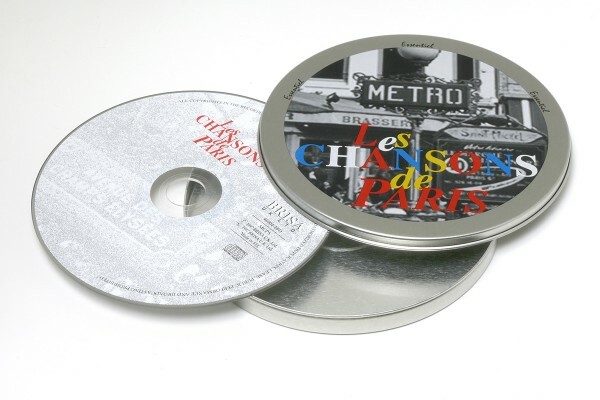 Product information "BRISA CD LES CHANSONS DE PARIS"
Arguably the most romantic city in the world, Paris has long been the subject of literature, art and music. Here is a collection of sparkling “chansons”, each dedicated to and inspired by the City of Lights! Related links to "BRISA CD LES CHANSONS DE PARIS"
Customer evaluation for "BRISA CD LES CHANSONS DE PARIS"